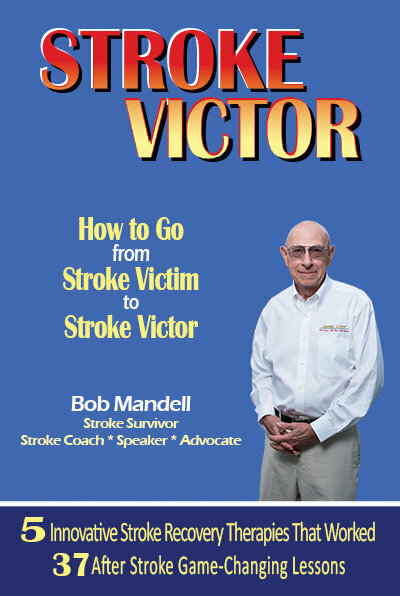 Bob Mandell, stroke survivor, stroke coach and author of the new book, STROKE VICTOR: How to Go from Stroke Victim to Stroke Victor joins eHealth Radio and the Health News and Stroke Recovery Channel. You had a massive stroke at age 53. What makes this book not just another recovery memoir? What are some of the wide discrepancies in Stroke Certification in America’s Hospitals? What should you say to 911 operators or ambulance personnel if a loved one is stricken? Why is stroke, the number four killer disease in America, (900,000 new cases per year), not even on the list of top ten disease research funding by the Federal Government? What are some of the innovative, non-publicized treatments that many doctors do not know? How do you find them? Bob Mandell suffered a massive hemorrhagic stroke which left him residing in a Connecticut nursing home at the age of 53. He was unable to speak more than two words, incontinent, in a wheelchair, paralyzed on his previously dominant side, and unable to think. Remarried only eighteen months, as he emerged from the “fog” of the stroke he, with the help of his new wife (and caregiver), Debbie, became determined to be a stroke victor instead of a stroke victim. In his search to “beat” stroke and recover his life, he experienced traditional physical, occupational and speech therapy. He relearned to walk with the help of aqua therapy. He extended his recovery with the help of a number of little-known integrative therapies and became a participant in a number of clinical research studies. In his efforts to go well beyond the dire predictions and expectations of the professionals, he learned novel game-changing lessons and developed coping strategies to make up for his deficits. His search to discover new and better ways towards a better life continues today and is the hallmark of his and Debbie’s lives. And now his dedication to help others stricken by stroke to also find a better life has led to a new career path as author, stroke coach, and public speaker. His book, Stroke Victor, How to Go from Stroke Victim to Stroke Victor, creates a roadmap to recovery including how to beat depression which is the number one barrier to a constructive new life. Having witnessed first-hand the confusion and difficulty many families affected by stroke encounter, Bob has started a Stroke Coaching service. The service will help enable stroke survivors and their caregivers to advocate for and locate appropriate after-stroke recovery resources and provide useful hints about getting around their depression and handicaps. 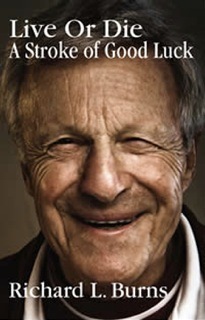 Bob is especially proud to have founded The Stroke Research Foundation, a 501c3 organization whose mission is to improve post-stroke lifestyles, to “up the game” on advocacy for this underserved disease, fund 21st Century rehabilitation research and to create a new rehabilitation research portal in everyday language to likewise assist survivors. 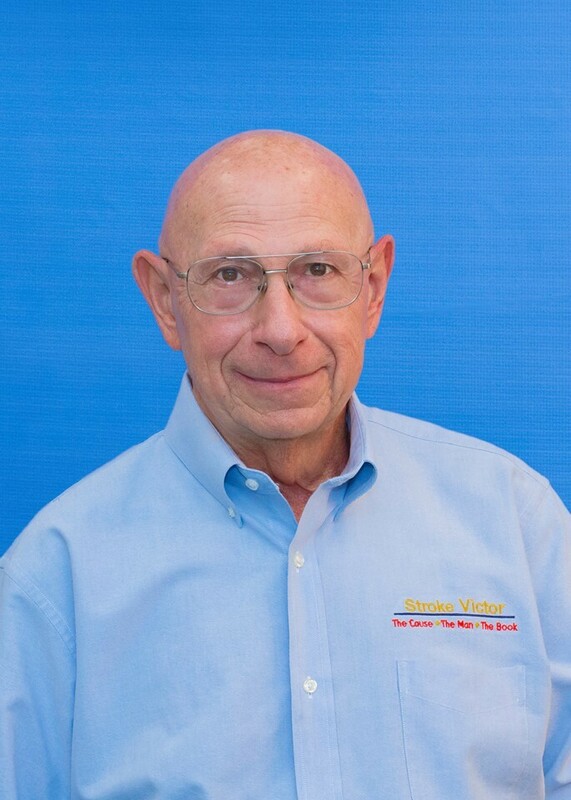 Bob Mandell may be reached at bob@StrokeVictor.com. 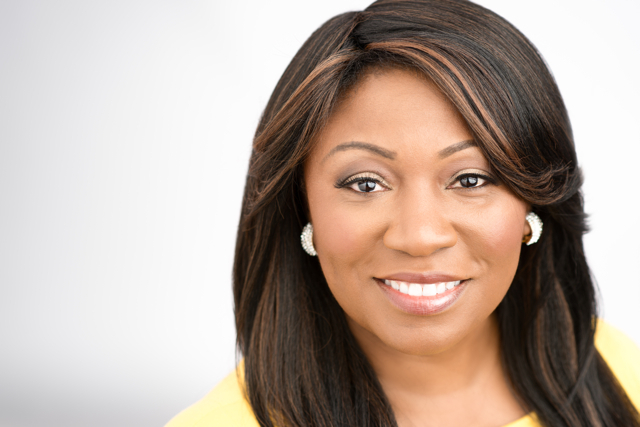 Richard L. Burns, Author & Spokesperson for Stroke Awareness & Recovery in regards to his new book, "Live or Die--A Stroke of Good Luck", which is based on his own story of being struck down with a cerebral hemorrhage and declared dead at 38 years old joins eHealth Radio and General Health & News Channels. Miraculously, Richard regained consciousness and he got a 2nd chance at life! His new book is the story of his resurrection. 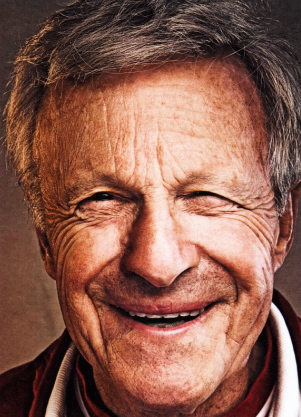 A story of hope and practical advise for victims of stroke or any serious illness. "Live or Die: A Stroke of Good Luck" was inspired by you suffering a cerebral hemorrhage 40 years ago. Can you tell our listeners your story? You were given a 2nd chance at life at 38 years old. How did that change you and your values? How does "Live or Die: A Stroke of Good Luck" stand out from other books about strokes? What advice do you give others recovering from a serious illness? 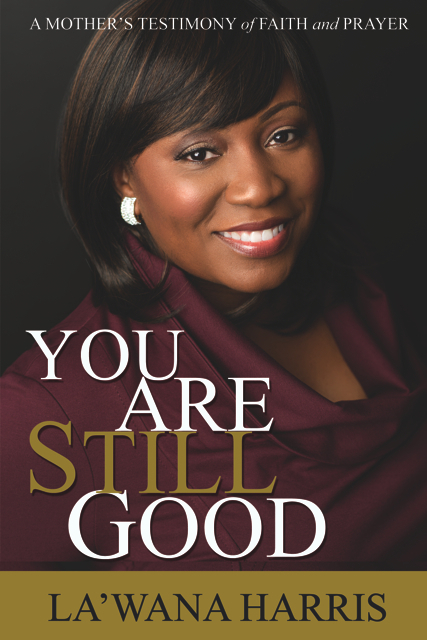 The book is a must-read for all stroke survivors. It helps you understand stroke and recovery, and inspires its readers. That must be very rewarding?